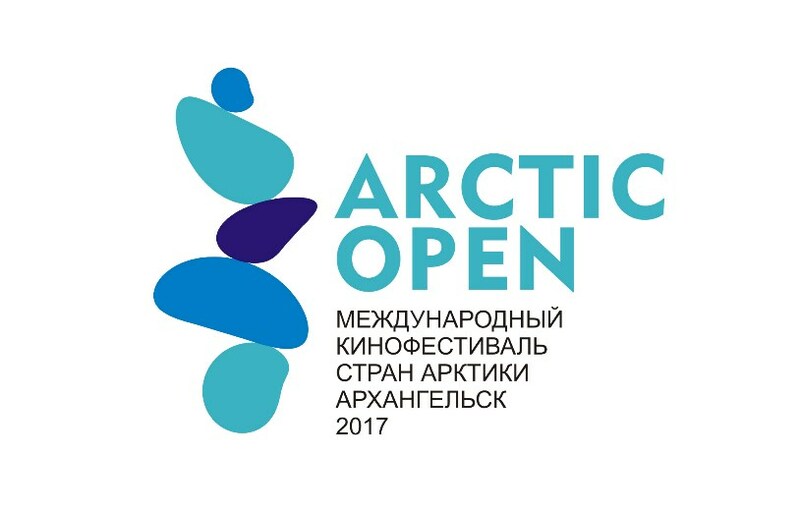 The first international festival of Arctic countries will be held 7-9 November in Arkhangelsk. The idea of bringing together filmmakers of the Arctic region was born at the fifth international festival of amateur and professional films “Bereginya. Together to the future!” It was held in Arkhangelsk and Severodvinsk in early December 2016. Then more than 200 films from participants from 9 countries were applied. About 100 professionals and aspiring filmmakers came to Arkhangelsk to take part in the competition, to watch and discuss the work of colleagues. 30 of the best received awards. The successful experience prompted the organizers of the festival a new initiative. Now the First international festival of Arctic countries invites filmmakers from Russia, Denmark, Sweden, Norway, Canada, USA, Iceland, and Finland – countries in the Arctic zone, to show their films and participate in competition programs. Festival organizers expect that it will show the development of national cultures, identity formation and the search for spiritual and moral compass in the modern world, respect for the vulnerable Arctic nature. In the spotlight there are natural, historical and cultural sites of the Arctic, conservation and development, culture and traditions of the indigenous peoples of the North, the creative activity of people. The organizers have planned an extensive program which will be interesting to participants and guests of the festival. The show will be opened by the winner of one of the categories of the last Moscow International festival – the film “Not for river”, shot in the Arkhangelsk region. 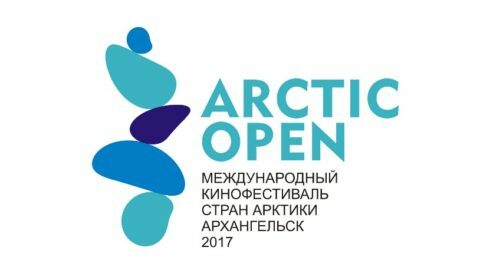 Open competitive screenings of feature and documentary films will be held in two cities – Arkhangelsk, Severodvinsk, from 7 to 9 December. The festival will include master classes, including crowdfunding. The deadline for receipt of applications is 1 October 2017.